Note: For easier installation with MSD Ignitions use 121-8877 harness. 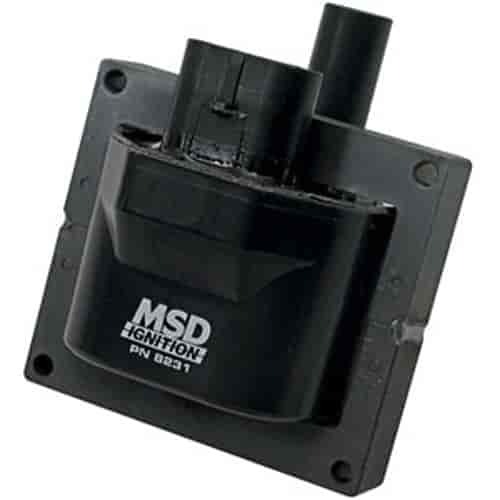 Does MSD Ignition 8231 fit your vehicle? 8231 is rated 5.0 out of 5 by 1. 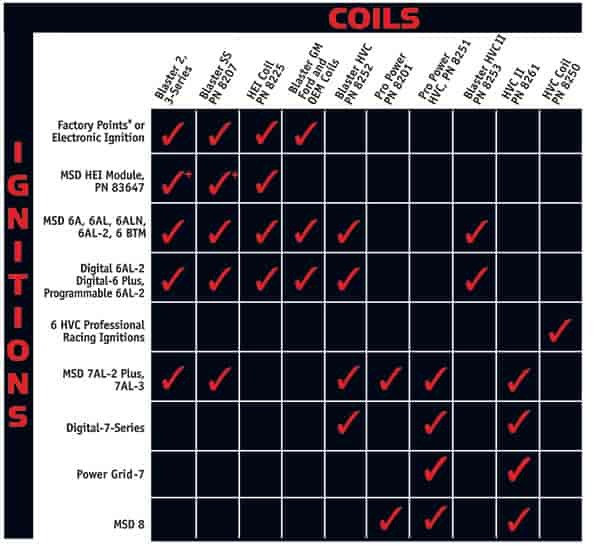 Rated 5 out of 5 by billski from Great products I bought this performance coil for my S-10 extream Blazer. It gets better response and gas mileage.